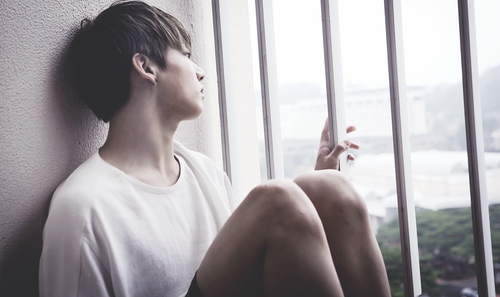 Jungkook | I Need U concept. . HD Wallpaper and background images in the Jungkook (BTS) club tagged: bts bangtan boys jungkook kookie photoshoot concept i need u zeppie. 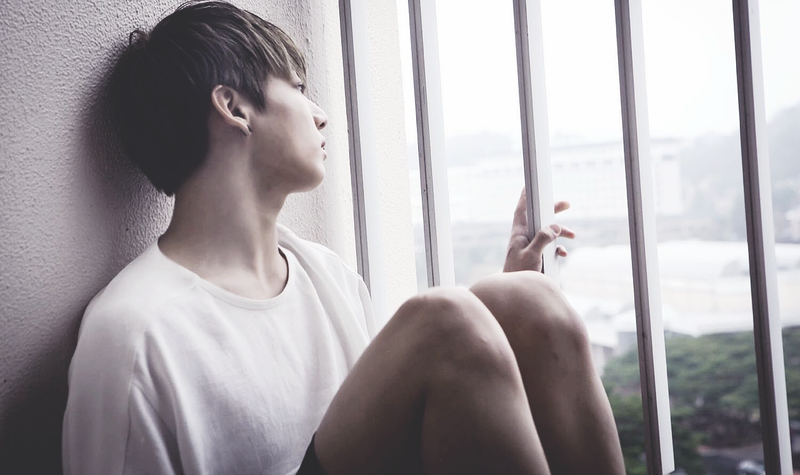 This Jungkook (BTS) photo might contain bedrijf mobiele, holding cell, and bedrijf cel.